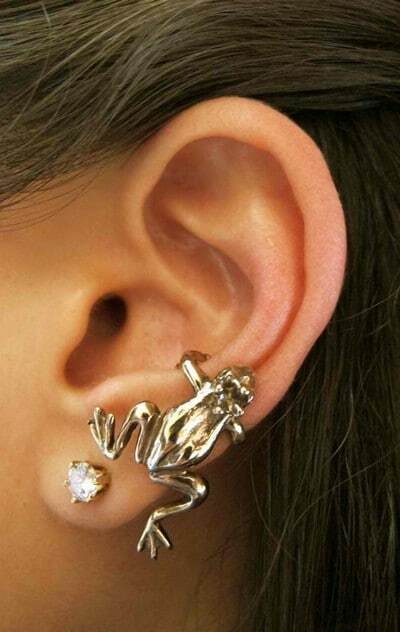 The conch is located at the cartilage of your ear, the conch is the shell of the ear, the outer part. 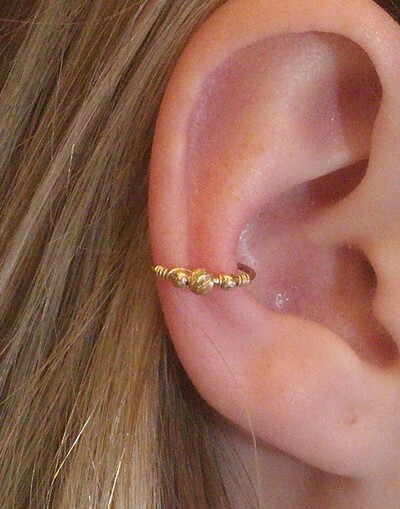 This is another kind of piercing on the cartilage of the ear and is done in a similar way. It’s a relatively simple process, so it’s most likely that you’ll get it without any problems if you visit a professional. There are 2 types of conch piercing – one is placed on the inner conch which is located at the bowl-shaped area beside the ear hole; the other one is called outer conch, which is located at the flat portion of the ear, between the helix and the ridge. The procedure of the two perforations is the same, including aftercare procedures. 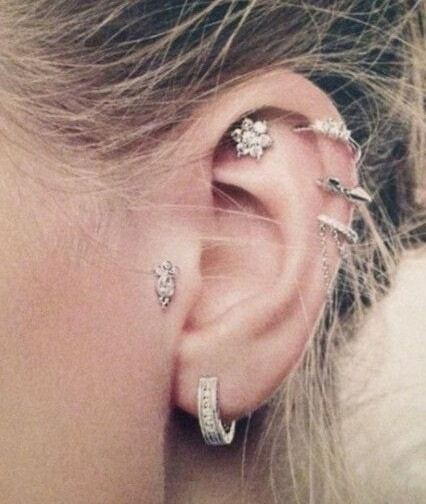 One can opt for a single, double or triple conch piercing. If you are a first-timer, the initial procedure must heal first before receiving the succeeding piercings so as to ensure that proper aftercare is followed. 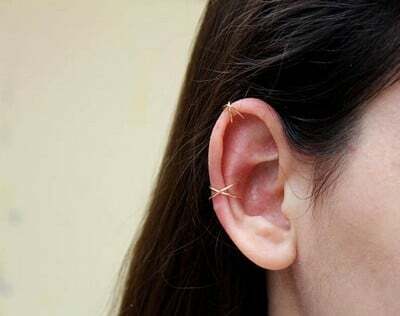 However, if you have been going through piercings in your ears, acquiring all the perforation all at once will never be an issue as the wounds will recuperate well when you know how to take good care of them. Conch piercing must be done by a skilled piercer to ensure that the perforation will be done in the right area. It is not advisable to do it yourself because the bone in your ear is quite thick, it must be supported appropriately using the right equipment. 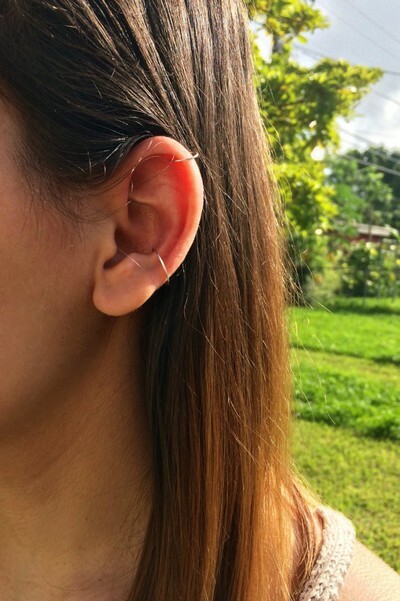 Your piercer can either use a needle or a gun, depending on your ear’s anatomy. Mor af the time, needles are used because these are easier to maneuver when the perforation begins. The area will be disinfected using an alcohol or a disinfectant spray to get rid of the bacteria that can cause infection afterward. The needle will be quickly inserted so as to not prolong the pain. The blood will be wiped off using a clean cloth. Your chosen jewelry will now be inserted and locked. It would be better if you will choose light jewelry, at first, to help the wound recuperate quickly and avoid probable inflammation and infection heavy jewelry can possibly impose. If you want your piercing a bit bigger than the usual, dermal punch can be used. It looks like a typical hole puncher for a paper. 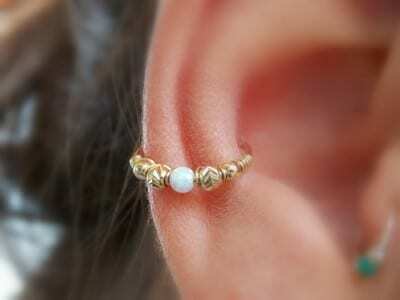 But you have to understand that this type of piercing is more painful and needs additional aftercare procedures. 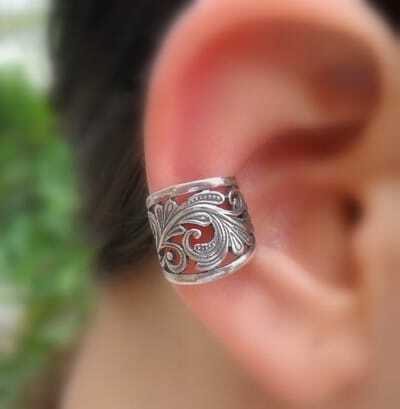 This can be done on the outer conch because of its flat surface. 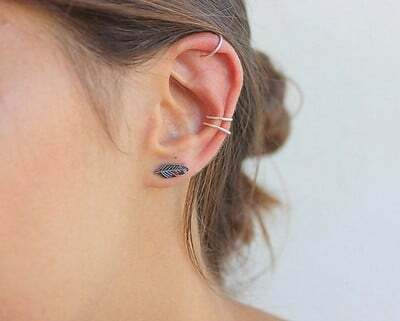 According to some renowned piercers and enthusiasts, inner conch piercing is more painful compared to outer conch piercing because of the thickness of the area. Expect to pay about $45 to $75 for your inner or outer conch piercing. Make sure that you won’t settle for anything less because you might find someone inexperienced, increasing chances of infection after. Inner and outer conch piercing heals very well if you will follow appropriate aftercare procedures. The wound will start to feel better 5 to 8 weeks after, but it will completely recuperate between 3 to 9 months because several layers were punctured. 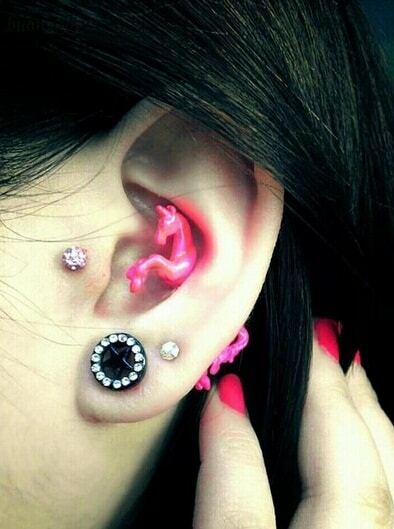 Conch piercings can heal easily provided that you take proper care of it. 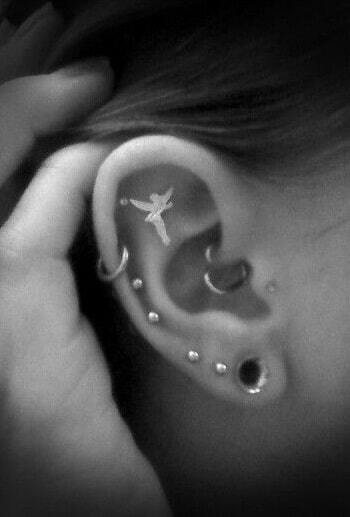 Outer conch piercing aftercare or inner conch piercing aftercare is very important for quick healing. Prepare a saline solution – 4 tablespoons of sea salt mixed with 1 gallon of water. Use antibacterial soap for cleaning your inner and outer conch piercing. Most professional piercers suggest that the ideal soap to use is Tattoo Goo Deep Cleansing Soap. This is because anti-bacterial soap fights and eliminates both resident and transient bacteria. When used for a long period of time, it can minimize the number of resident bacteria that the body produces. Tattoo Goo Deep Cleansing Soap has an antibacterial and anti-microbial formula. It does not contain any fragrance or dye which is harmful to your skin. H2Ocean Piercing Aftercare Sea Salt Spray is the best product for cleansing your piercings. When used every 3 to 4 hours, it can safely eliminate dried discharge and lymph secretions. Its ingredients include sea salt, lysozyme, deionized/reverse osmosis purified water, and sodium citrate. 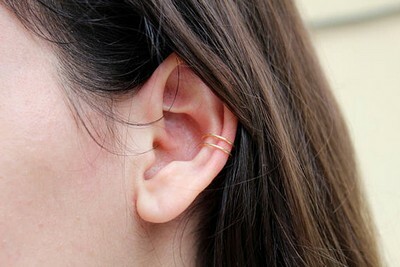 This is an excellent solution that can safely and naturally lessen the healing time of your new piercing. It can eradicate any issues that commonly appear during the healing period of a new piercing. H2Ocean Piercing Aftercare Spray promotes maximum healing through naturally occurring environment rather than using harsh chemicals like soap which can damage beneficial bacteria essential to the healing process. This natural saline spray can be used for cleaning your conch piercings. It works well for both external and internal use. This saline spray can effectively heal and protect your piercing by getting rid of dirt and any debris. It can give you a cool, soothing feeling. Best inner conch aftercare! A great upper conch piercing aftercare product for everyone. This sterile saline spray is designed for cleaning your piercings such as conch piercing. Also, it can help in reducing your healing time. It can likewise minimize the swelling. Can drive away bad bacteria while keeping a healthy balance of the good bacteria. 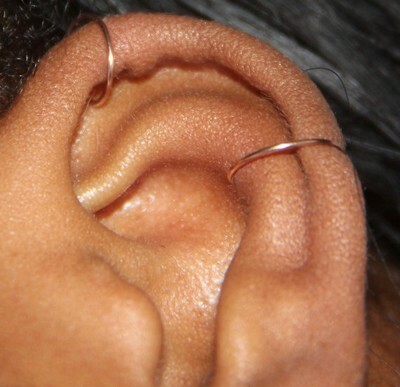 To prevent ear piercing infection, clean your wound twice a day using a saline solution as a disinfectant. Add 4 tablespoon of salt to a gallon of water. 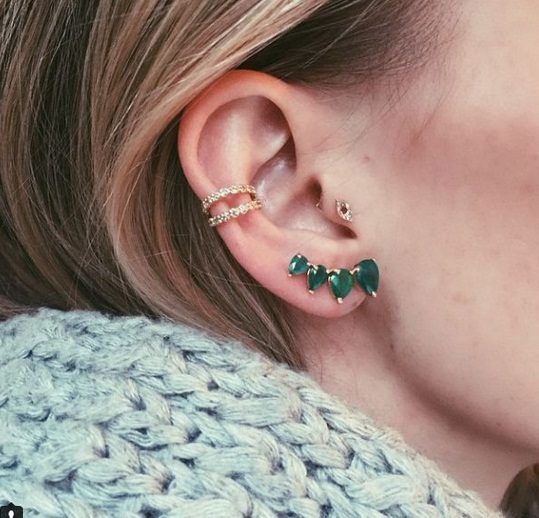 If your conch piercing becomes infected, visit your piercer immediately. You will be advised if you need to get rid of the jewelry or you can just apply an antibacterial cream. This can be prevented if you will follow the aforementioned aftercare tips and product instructions. 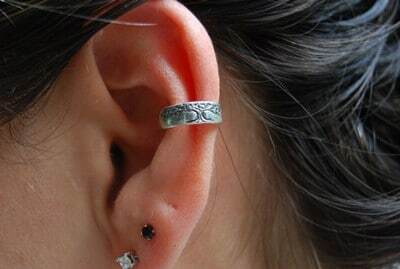 A conch piercing is certainly a wonderful aesthetic procedure that you can get if you are really up for ear piercings. However, you have to thoroughly assess whether you are ready for the pain or not. Seek assistance from renowned piercers in order for them to help you acquire a viable decision. Also, never trust someone who has no experience as you might get infected, or acquire life-threatening diseases due to poor handling. Afterward, follow the aftercare tips on this post in order for you to enjoy your conch piercing efficiently! 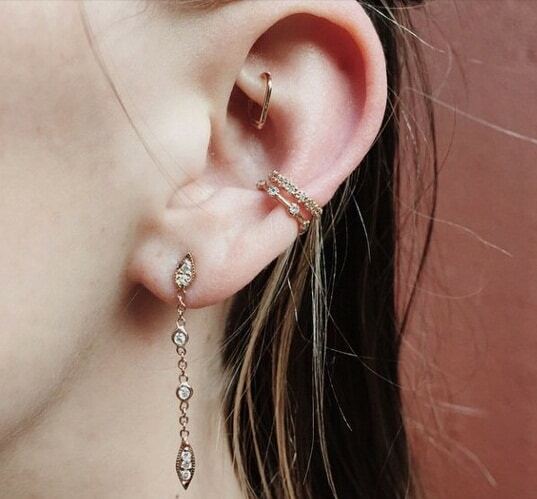 For more piercing ideas, you can check out our Rook Piercing, Cartilage Piercing, and Nose Piercing posts.